Wear the super soft Jemima cotton sleep vest when you really want to unwind and relax, whether you're heading straight to bed or enjoying a good book in front of the open fire. 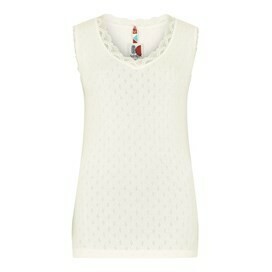 The Jemima sleep vest made from soft handle jersey cotton looks fabulously feminine, as well as being light and comfy. 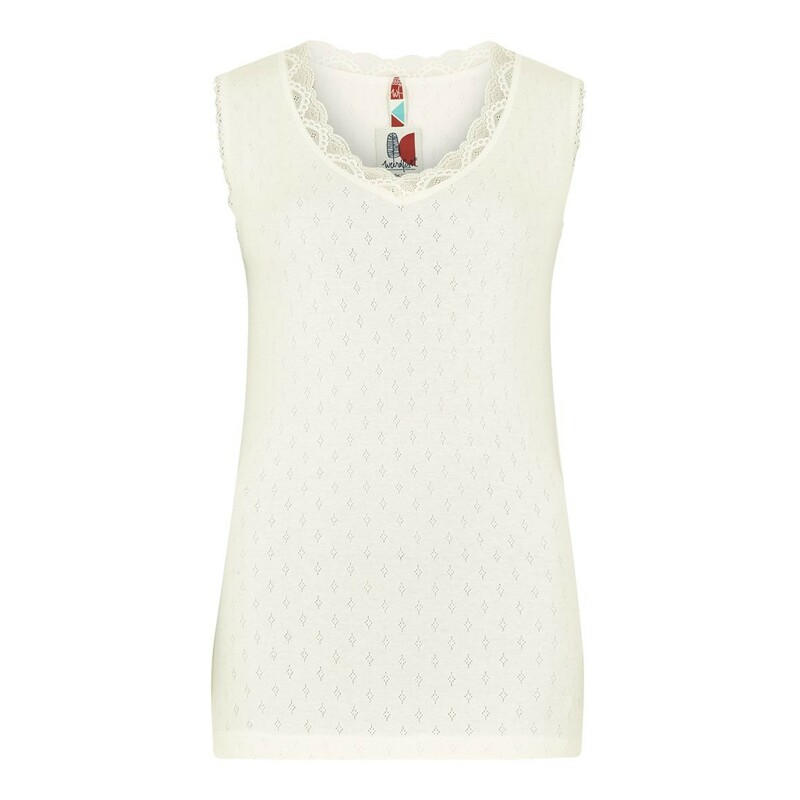 Our Jemima cotton sleep vest looks great when it's matched with our Lottie printed loungewear pant. If it's particularly chilly why not throw on our Pitville fleece lined Macaroni and luxuriate with a well earned hot chocolate. Bought the S size as I'm a size 10. It's quite generous but I kept it as it does the job. I have since bought the green vest in XS, great fit! lovely sizing, material and fit! same as the pyjama pants. I wanted a small size but this wasn't available so I took a risk but it was way too large. Shame as the colour was beautiful.